Sara Mohr-Pietsch introduces an hour of the very best organ music and performances, including Mozart in playful mood, Rachmaninov a la Bach, and a vivid and spectacular transcription of Saint-Saëns's orchestral showpiece, Danse Macabre. 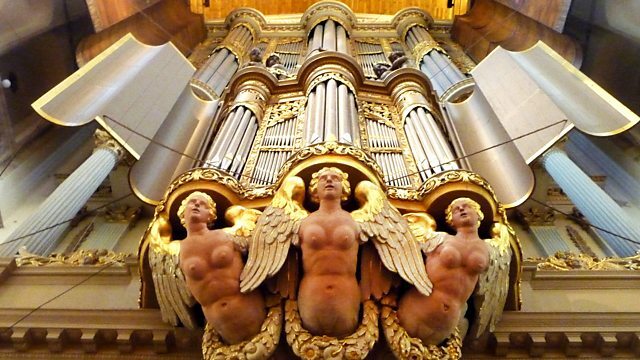 Masaaki Suzuki plays Bach Organ Works. Voyages - Transcriptions for Organ.